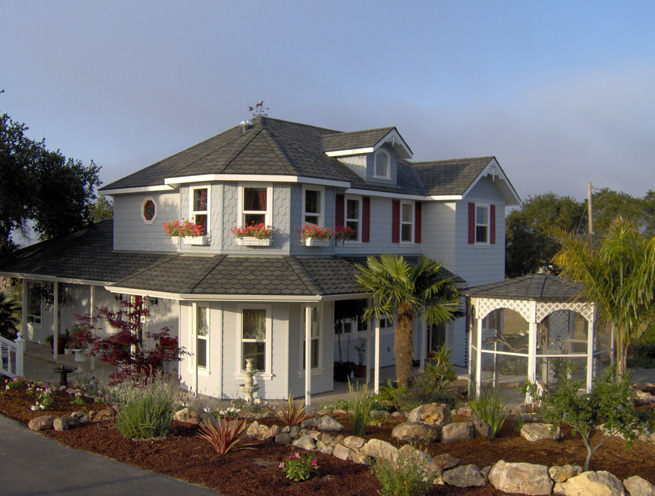 McLean Roofing, Inc. is a local, family-owned and operated business serving all of the Central Coast. We take pride in being able to provide our customers with the best roofing products, quality workmanship, and a warranty all at honest and competitive prices. Our team of professional installers is well trained and experienced in all facets of roofing, including tile, composition, and low pitched/commercial roofs. Please give us a call today to set up an appointment to evaluate your roof! © 2018 McLean Roofing, Inc.